For a quite amount of time since its launch, Apple Pay has been in the good book in the tech market. Nevertheless, the stories & rumors that accompany it are prevailed by the names of some big tycoons. 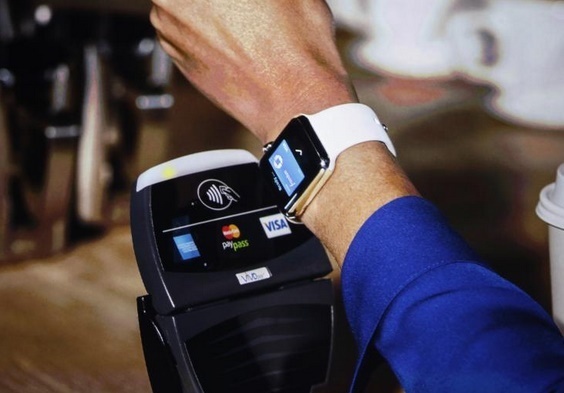 But at the end of the day, Square, a credit-card processing offering for small organizations has saved the day since it has teamed up with Apple which could bring about a revolution. In the present form, Square being a credit card reader that allows normal users to process their respective card payments without even going to POS. We really thank its introduction to the world of mobile payments since it was seen as a tough competitor to Apple Pay. Square’s boss Jack Dorsey commented regarding Square that it is in-fact a cash register and this register could take on any kind of payments. Also he is plans to build a compatible connection between Square’s payment service & Apple Pay in the next year. But to achieve this some changes needs to be made in the existing setup which includes changes to Square’s mobile card reader which is a modules which mixes up into the smartphones. But the exciting part is that the handsets having NFC facility don’t even require the changes since they would be able to support the Apple Pay service. The main crux of the matter which turns out is that Apple Pay might become the preferred payment service for small firms and individuals like us. This alliance is going to be a new revolution for the paying systems. I predict that in a couple of years this will be the most used payment method around the globe. truly a revolution in payment. No card is lost, stolen. Use your phone to carry out payments. I am really impressed by this and I think that in the near future this will be fully present and widespread, so that the payment card to go into oblivion. Especially all of what I said applies to Apple as the world leader in innovation, and quality.